Scientology is largely overlooked in major texts about the life and work of William S. Burroughs, author of some of the most notorious literature of the 20th century. Its importance in the creation of the Cut-up Method and Burroughs’ view of language as a virus is undermined by the omission of details regarding his interest in the religion over the course of a decade – certainly the most creatively fertile period of his life. 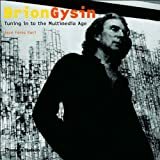 Instead, biographers and critics tend to focus on his other obsessions in the realm of fringe science, and on the period during the early 1970s when Burroughs left the religion and began a public crusade against it. However, Burroughs’ involvement with L. Ron Hubbard’s organization was no fleeting interest; he was a fully-fledged member and even obtained the rank of ‘clear’ – a prestigious achievement for a Scientologist. 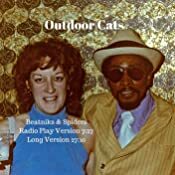 Scientology ultimately inspired the plot, the structure, and various elements of some of Burroughs’ most important works, including The Soft Machine and The Wild Boys. His fascination was genuine, and his progress through the hierarchical structure of the Church signals a dedication that he would later downplay after being excommunicated in 1969. Now, for the first time, his life and literature are reexamined in the light of newly uncovered information about Burroughs’ fascination with this ‘weird cult,’ as he once described it. 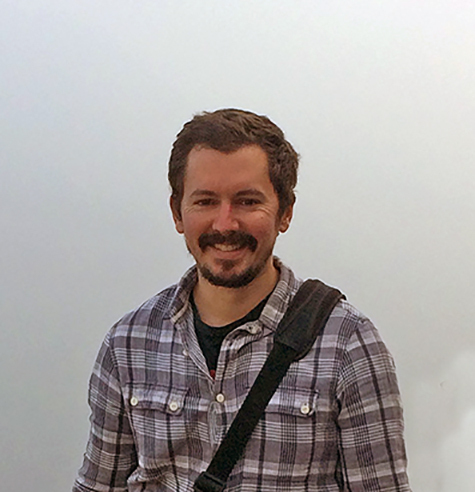 David S. Wills is the founder and editor of Beatdom and the author of The Dog Farm. Start reading Scientologist! William S. Burroughs and the 'Weird Cult' on your Kindle in under a minute. I found David S. Willis' description of the effects of William Burroughs' use of Dianetics and Scientology core concepts on his creative writing process to be fascinating. We find Burroughs searching to unravel his own problems and to understand his own human mind using these techniques. Of particular interest is Burroughs' interest in the the Scientology E-Meter. I never knew that he studied Scientology seriously , even completing the famous Clearing Course. 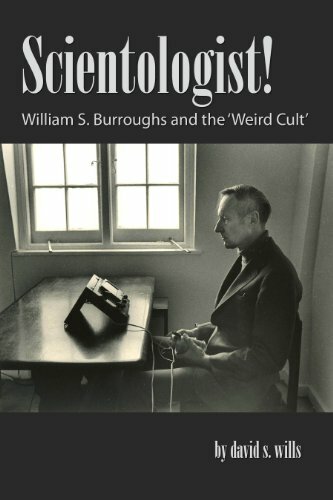 Burroughs' own appreciation of many Scientology tenets and techniques along with his frustrations with the rote Church of Scientology are well documented by the author. This book is full of well-researched Beat Generation and Scientology history that before I picked up this book, I was completely unaware. Interesting, well-written, engrossing. As a Burroughs fan for fifty years, this book is not a revelation; it is however fascinating. Interesting investigation into a subject that has mostly been overlooked, which is surprising given all of the biographical information we already have on Burroughs. This thoroughly researched book was far more interesting than what I had initially expected. 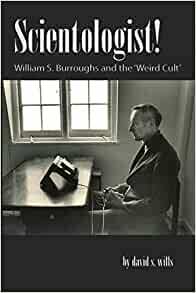 Any Burroughs fan will find plenty of content here of interest, especially in the theories on WHY an independent free-thinking individual like Burroughs would be drawn to the ideals of scientology. But think about it - the surrendering of the self is something Burroughs knew alot about, given his life-long struggle with drug addiction. New insight is brought to the table here. Recommended. Excellent book. Essential reading for anyone who wishes to claim a working understanding of one of America's greatest, if most controversial authors. learned a lot about Burroughs and was able to understand his writing with a greater clarity and a sharper depth of understanding; and this, surely, is what is required from any writer exploring a well-known subject. 5.0 out of 5 starsVery useful. A surprisingly revealing perspective from which to consider Burroughs work. Very useful. This is an engaging read, especially for those who have some familiarity with or personal experience of Scientology. It sympathetically exposed a side of Burroughs I wasn't familiar with. I found this book very interesting. this book gives us a look into the mind of William S. Burroughs and the world of Scientology. It hard to imagine Burroughs discovering and using his cut-up method of writing without the courses of Scientology that he took for years. he would dismiss Scientology in the end but it was a very important part of his becoming the writer he became. for the Burroughs scholar, I think you will get a lot out of this read. The writer is no unconditional Burroughsian, which is a nice change of pace. His exhaustive account of the writer's relationship with Scientology becomes tedious about half way through. There is new information here though, and the book is worth reading if you're into Burroughs.